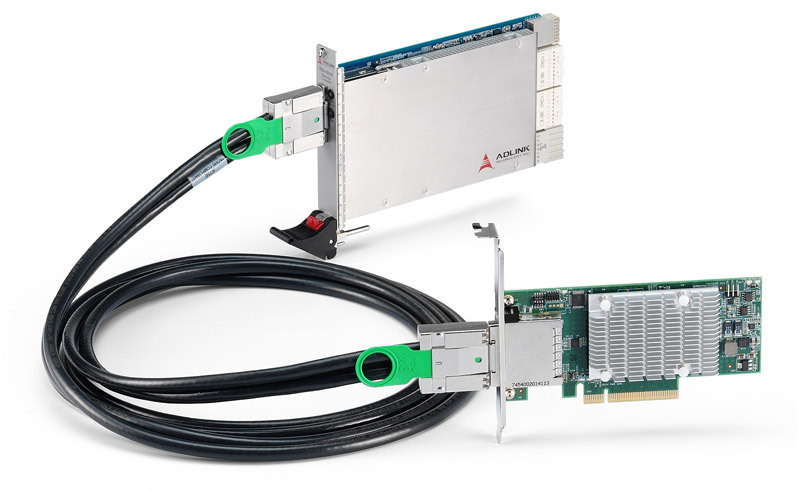 The PCIe-PXIe-8638 PCI Express-to-PXI Express expansion kit provides control of PXI Express modules installed in a PXI Express chassis using high bandwidth PCI Express technology. 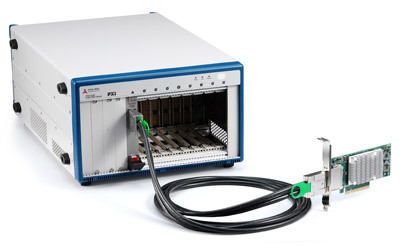 The extension kit can provide up to 4GB/s using PCIe Gen 2 x8 signaling. 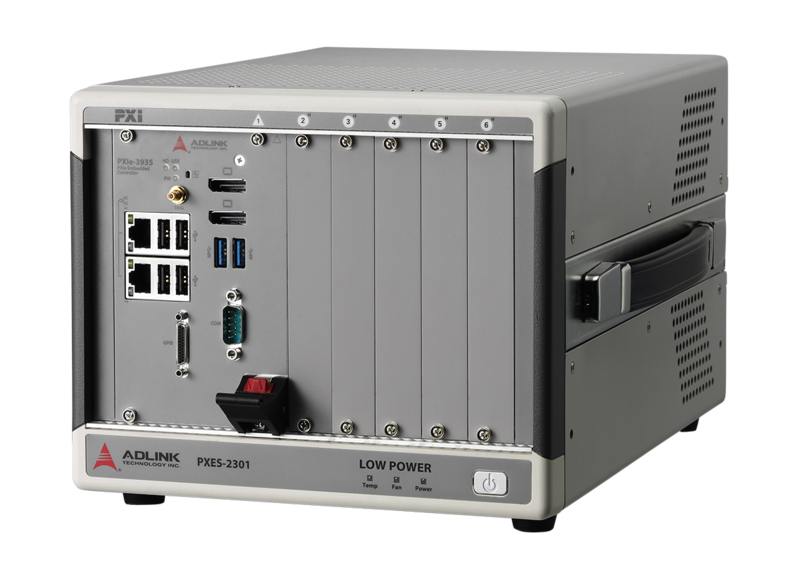 With comprehensive hardware and software transparency, the expansion kit enables fast and convenient detection of any PXI cards installed in the system, requiring no additional drivers or software. The PCIe-PXIe-8638 PCI Express-to-PXI Express expansion kit provides additional PXI instruments slots to the host computer by implementing a PCI Express-based control of PXI modules. 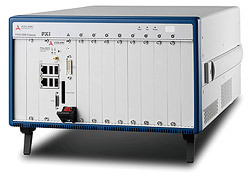 The technology consists of a PCIe-8638 host adapter installed in the host computer, a PCIe x8 cable, and a PXIe-8638, a remote controller with the 3U (Eurocard) expansion module. 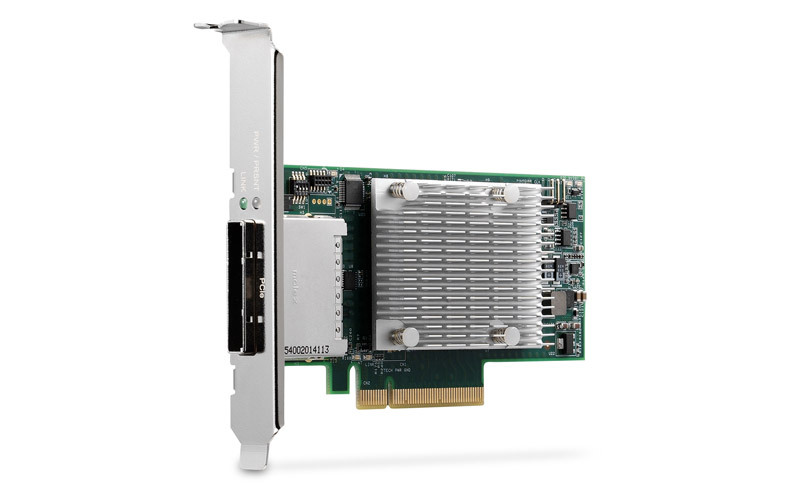 The PCIe-8638 comes in a PCI Express x8 footprint and equips with PCIe x8 cable connector.